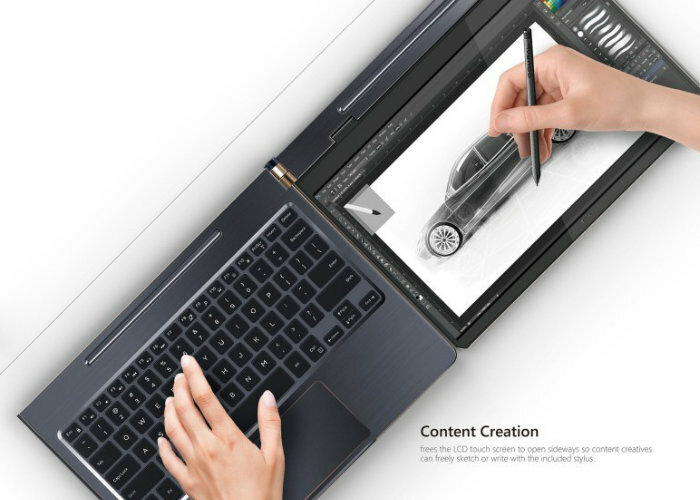 Compal has designed a new concept laptop in the form of the Compal DuoFlip which the company has entered into the iF world design awards. 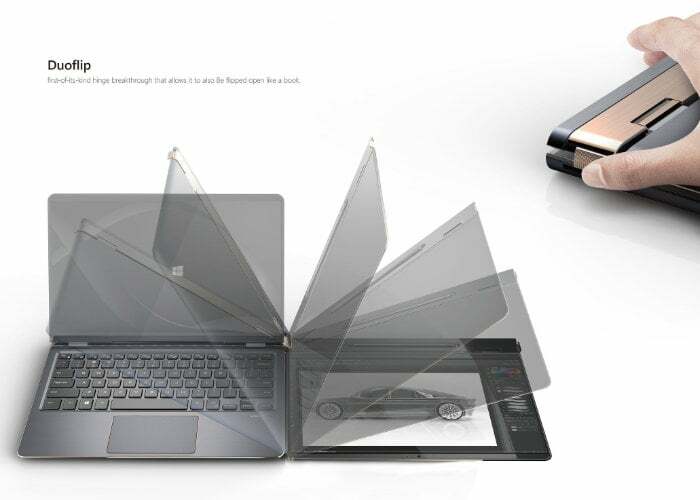 As you can see from the images the laptop offers a set of unique features and allows the screen to flip sideways so the computer opens like a book. The specially designed hinge allows you to position the keyboard on the left and the display on the right. Unfortunately no information has been released as to whether the concept laptop will ever make the jump from idea into manufacture, so no information on pricing or worldwide availability is currently available. 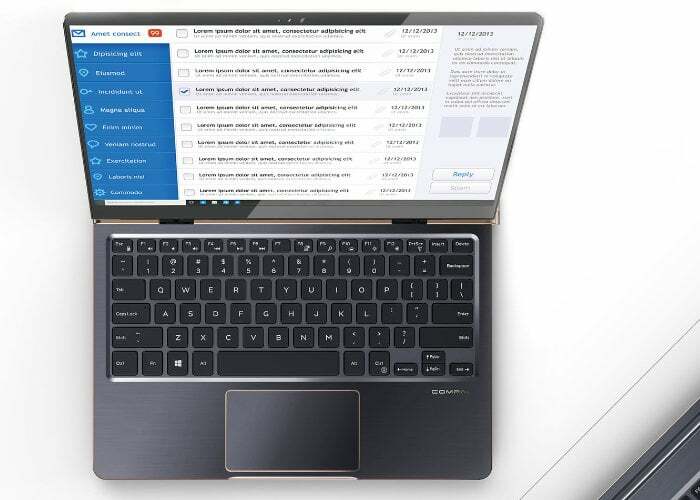 However if the DuoFlip Notebook computer does ever make its way to a consumer device we will keep you up-to-date as always.